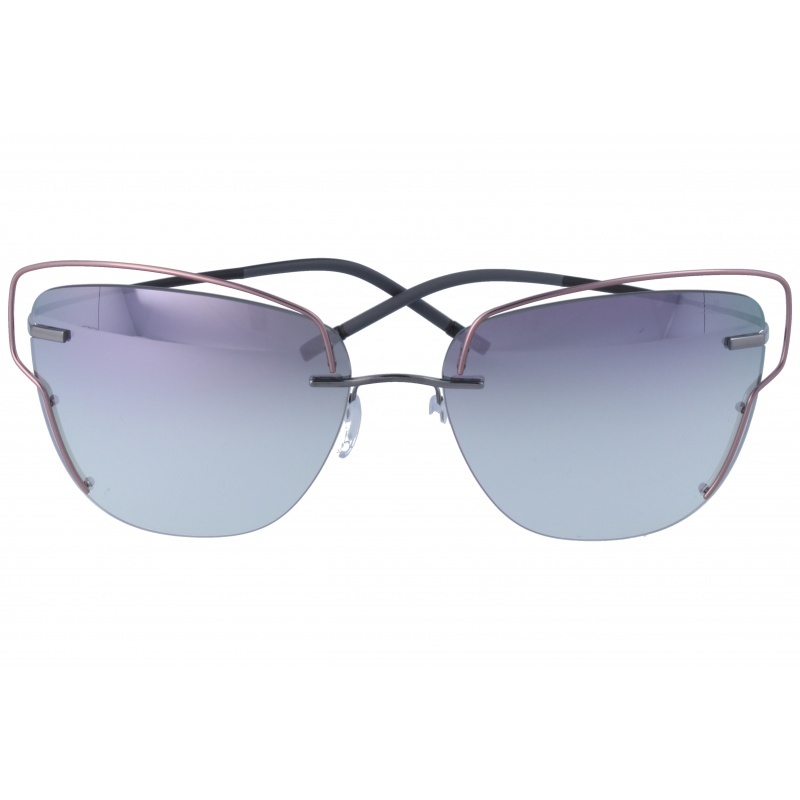 Sunglasses by the brand SILHOUETTE for Women’s sunglasses, with reference S0010228, with a(n) Formal, Modern, Elegant, Original and Female style.Silhouette Tma Atwire 8158/75 8540 00 00 they have a(n) Rimless frame made of Titanium with a(n) Cat Eye shape in Copper colour. They have Polycarbonate, Brown, Gradient lenses. These glasses are suitable for prescription lenses. These are top of the range glasses from the brand SILHOUETTE, made of high-quality materials, modern glasses that will give you a look that matches your image. Buy Silhouette Tma Atwire 8158/75 8540 00 00 sunglasses in an easy and safe way at the best price in our online store. 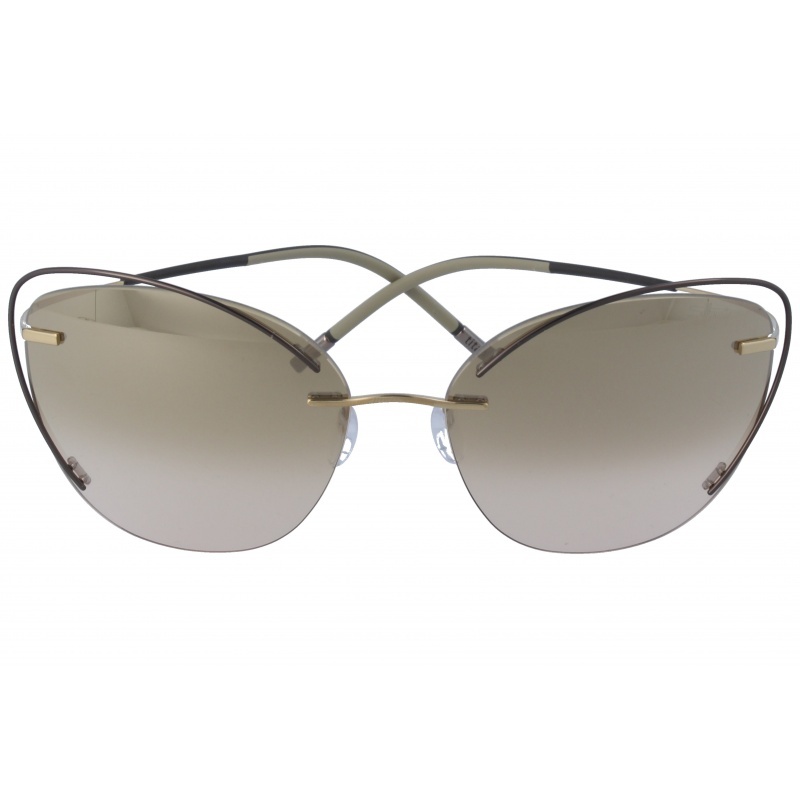 Sunglasses by the brand SILHOUETTE for Women’s sunglasses, with reference S0010231, with a(n) Formal, Modern, Elegant, Original and Female style.Silhouette Tma Atwire 8163/75 5540 00 00 they have a(n) Rimless frame made of Titanium with a(n) Cat Eye shape in Golden colour. They have Polycarbonate, Golden, MirrorGradient lenses. These glasses aren't suitable for prescription lenses. These are top of the range glasses from the brand SILHOUETTE, made of high-quality materials, modern glasses that will give you a look that matches your image. Buy Silhouette Tma Atwire 8163/75 5540 00 00 sunglasses in an easy and safe way at the best price in our online store. 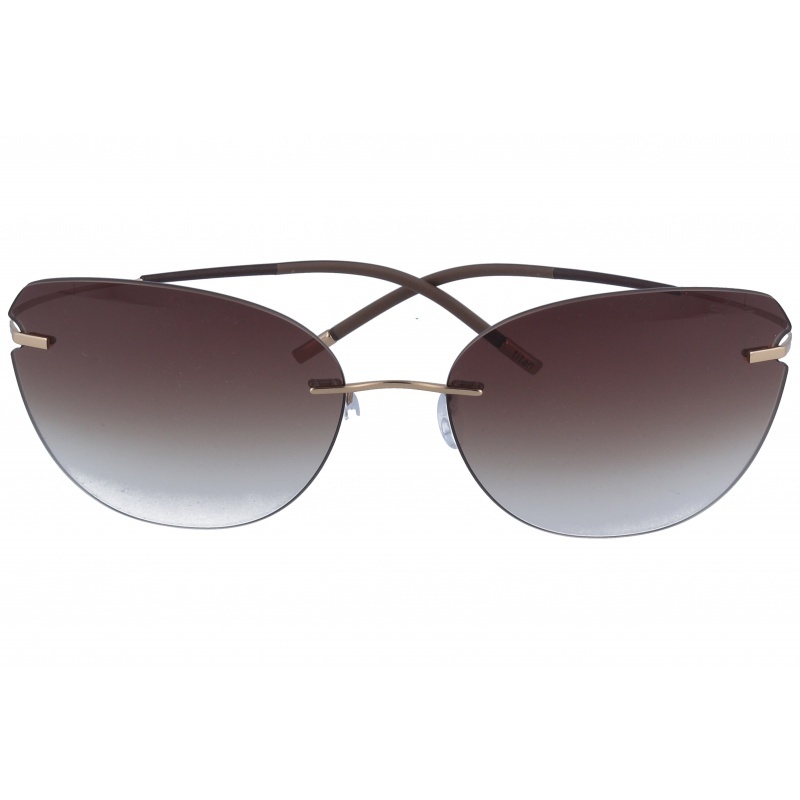 string(149) "Buy Silhouette Tma Atwire 8163/75 5540 00 00 sunglasses. Modern and elegant model. Original product with fast shipping, quality guarantee and refund." string(40) "Silhouette Tma Atwire 8163/75 5540 00 00"
Sunglasses by the brand SILHOUETTE for Women’s sunglasses, with reference S0010230, with a(n) Formal, Modern, Elegant, Original and Female style.Silhouette Tma Atwire 8163/75 3530 00 00 they have a(n) Rimless frame made of Titanium with a(n) Cat Eye shape in Copper colour. They have Polycarbonate, Green, MirrorGradient lenses. These glasses aren't suitable for prescription lenses. These are top of the range glasses from the brand SILHOUETTE, made of high-quality materials, modern glasses that will give you a look that matches your image. 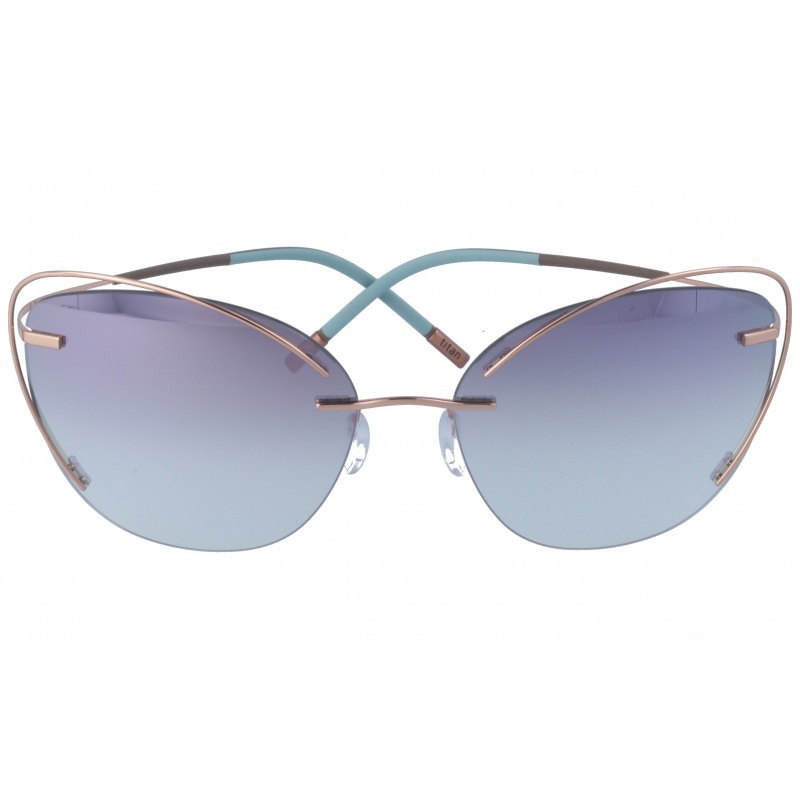 Buy Silhouette Tma Atwire 8163/75 3530 00 00 sunglasses in an easy and safe way at the best price in our online store. 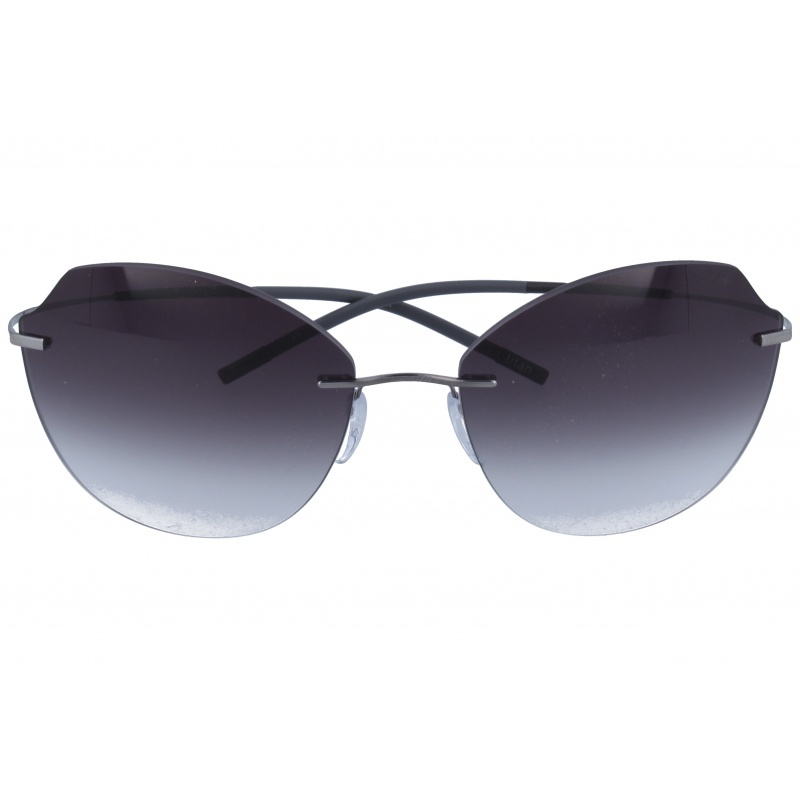 string(149) "Buy Silhouette Tma Atwire 8163/75 3530 00 00 sunglasses. Modern and elegant model. Original product with fast shipping, quality guarantee and refund." string(40) "Silhouette Tma Atwire 8163/75 3530 00 00"
Sunglasses by the brand SILHOUETTE for Women’s sunglasses, with reference S0010229, with a(n) Formal, Modern, Elegant, Original and Female style.Silhouette Tma Atwire 8162/75 6580 00 00 they have a(n) Rimless frame made of Titanium with a(n) Cat Eye shape in Pink and Lead colours. They have Polycarbonate, GreenPurple, MirrorGradient lenses. These glasses aren't suitable for prescription lenses. These are top of the range glasses from the brand SILHOUETTE, made of high-quality materials, modern glasses that will give you a look that matches your image. Buy Silhouette Tma Atwire 8162/75 6580 00 00 sunglasses in an easy and safe way at the best price in our online store. 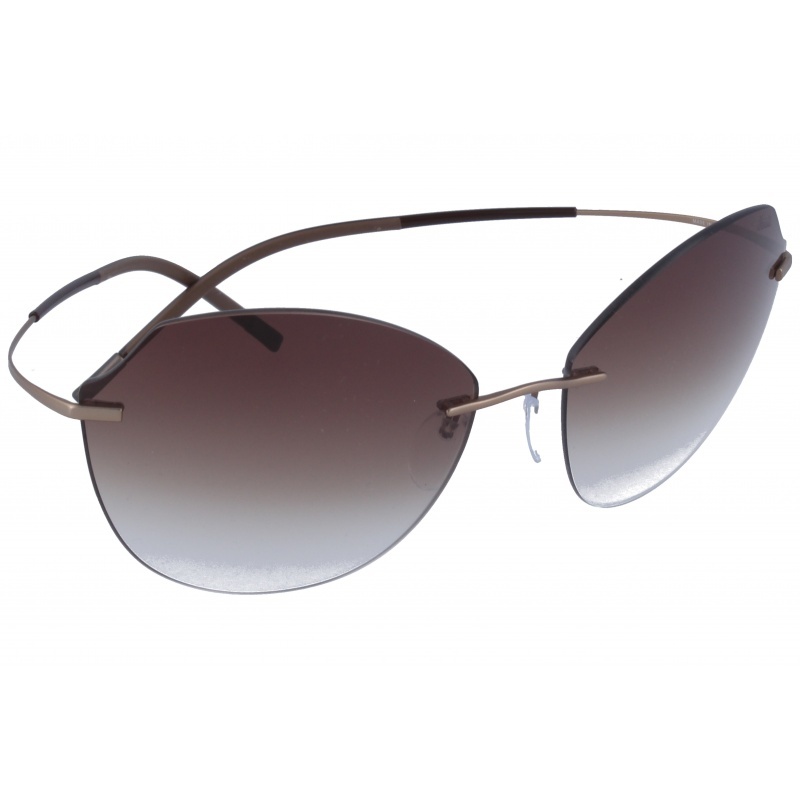 string(149) "Buy Silhouette Tma Atwire 8162/75 6580 00 00 sunglasses. Modern and elegant model. Original product with fast shipping, quality guarantee and refund." string(40) "Silhouette Tma Atwire 8162/75 6580 00 00"
Sunglasses by the brand SILHOUETTE for Women’s sunglasses, with reference S0010227, with a(n) Formal, Modern, Elegant, Original and Female style.Silhouette Tma Atwire 8158/75 6560 00 00 they have a(n) Rimless frame made of Titanium with a(n) Cat Eye shape in Lead colour. They have Polycarbonate, Gray, Gradient lenses. These glasses are suitable for prescription lenses. These are top of the range glasses from the brand SILHOUETTE, made of high-quality materials, modern glasses that will give you a look that matches your image. Buy Silhouette Tma Atwire 8158/75 6560 00 00 sunglasses in an easy and safe way at the best price in our online store. 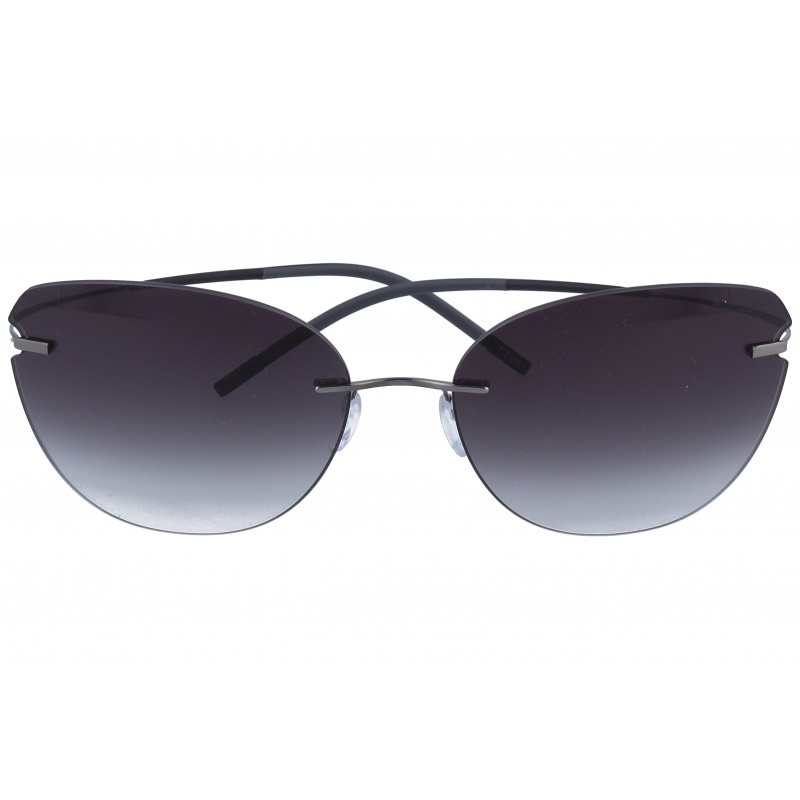 string(149) "Buy Silhouette Tma Atwire 8158/75 6560 00 00 sunglasses. Modern and elegant model. Original product with fast shipping, quality guarantee and refund." string(40) "Silhouette Tma Atwire 8158/75 6560 00 00"
Sunglasses by the brand SILHOUETTE for Women’s sunglasses, with reference S0010226, with a(n) Formal, Modern, Elegant, Original and Female style.Silhouette Tma Atwire 8156/60 6235 00 00 they have a(n) Rimless frame made of Titanium with a(n) Cat Eye shape in Lead colour. They have Polycarbonate, Gray, Gradient lenses. These glasses are suitable for prescription lenses. These are top of the range glasses from the brand SILHOUETTE, made of high-quality materials, modern glasses that will give you a look that matches your image. 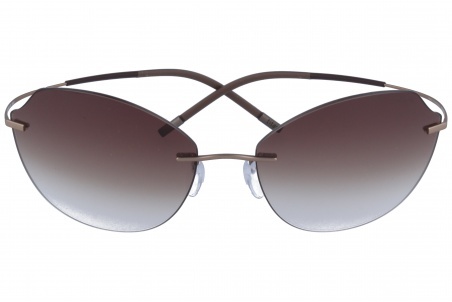 Buy Silhouette Tma Atwire 8156/60 6235 00 00 sunglasses in an easy and safe way at the best price in our online store. 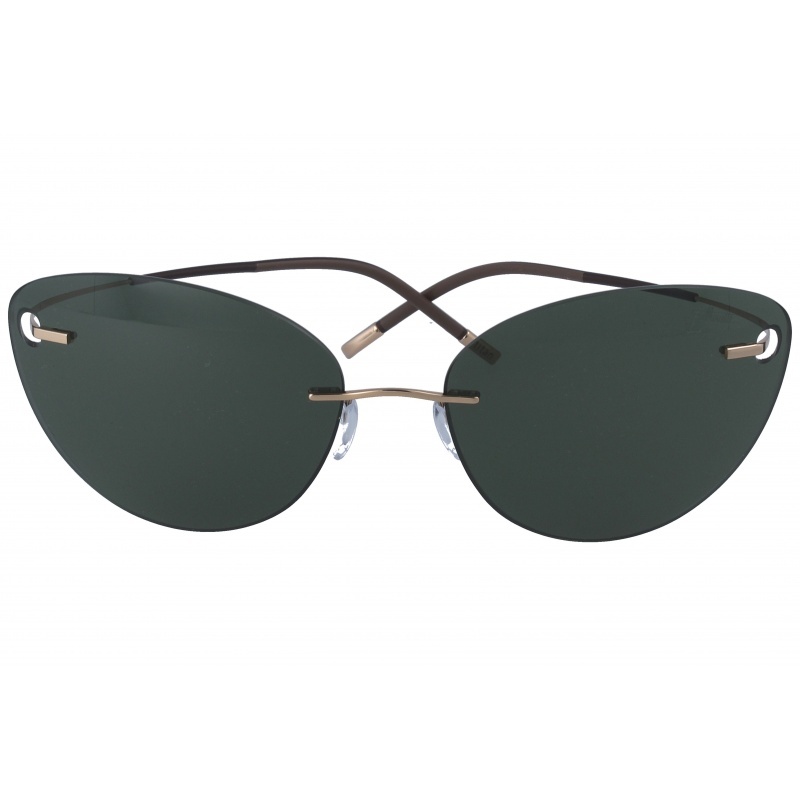 string(149) "Buy Silhouette Tma Atwire 8156/60 6235 00 00 sunglasses. Modern and elegant model. Original product with fast shipping, quality guarantee and refund." string(40) "Silhouette Tma Atwire 8156/60 6235 00 00"
Sunglasses by the brand SILHOUETTE for Women’s sunglasses, with reference S0010225, with a(n) Formal, Modern, Elegant, Original and Female style.Silhouette Tma Atwire 8156/40 6251 00 00 they have a(n) Rimless frame made of Titanium with a(n) Cat Eye shape in Green colour. They have Polycarbonate, GreenPurple, MirrorGradient lenses. These glasses are suitable for prescription lenses. These are top of the range glasses from the brand SILHOUETTE, made of high-quality materials, modern glasses that will give you a look that matches your image. Buy Silhouette Tma Atwire 8156/40 6251 00 00 sunglasses in an easy and safe way at the best price in our online store. 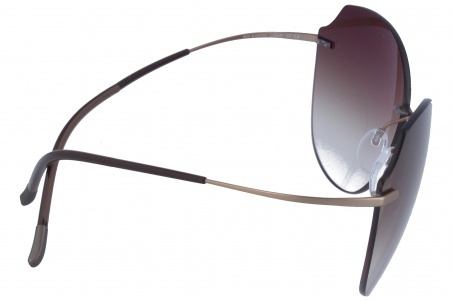 string(149) "Buy Silhouette Tma Atwire 8156/40 6251 00 00 sunglasses. Modern and elegant model. Original product with fast shipping, quality guarantee and refund." string(40) "Silhouette Tma Atwire 8156/40 6251 00 00"
Sunglasses by the brand SILHOUETTE for Women’s sunglasses, with reference S0010224, with a(n) Formal, Modern, Elegant, Original and Female style.Silhouette Tma Atwire 8156/20 6236 00 00 they have a(n) Rimless frame made of Titanium with a(n) Cat Eye shape in Golden colour. They have Polycarbonate, Brown, Gradient lenses. These glasses are suitable for prescription lenses. These are top of the range glasses from the brand SILHOUETTE, made of high-quality materials, modern glasses that will give you a look that matches your image. Buy Silhouette Tma Atwire 8156/20 6236 00 00 sunglasses in an easy and safe way at the best price in our online store. 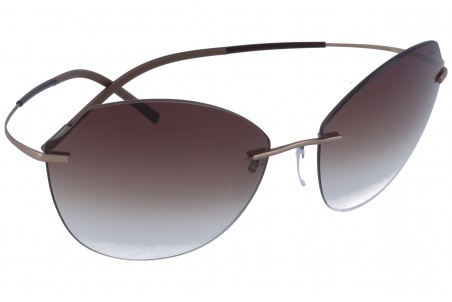 string(149) "Buy Silhouette Tma Atwire 8156/20 6236 00 00 sunglasses. Modern and elegant model. Original product with fast shipping, quality guarantee and refund." string(40) "Silhouette Tma Atwire 8156/20 6236 00 00"
Sunglasses by the brand SILHOUETTE for Women’s sunglasses, with reference S0010223, with a(n) Formal, Modern, Elegant, Original and Female style.Silhouette Tma Atwire 8154/20 6205 00 00 they have a(n) Rimless frame made of Titanium with a(n) Cat Eye shape in Golden colour. They have Polycarbonate, Green, Uniform lenses. These glasses are suitable for prescription lenses. These are top of the range glasses from the brand SILHOUETTE, made of high-quality materials, modern glasses that will give you a look that matches your image. Buy Silhouette Tma Atwire 8154/20 6205 00 00 sunglasses in an easy and safe way at the best price in our online store. 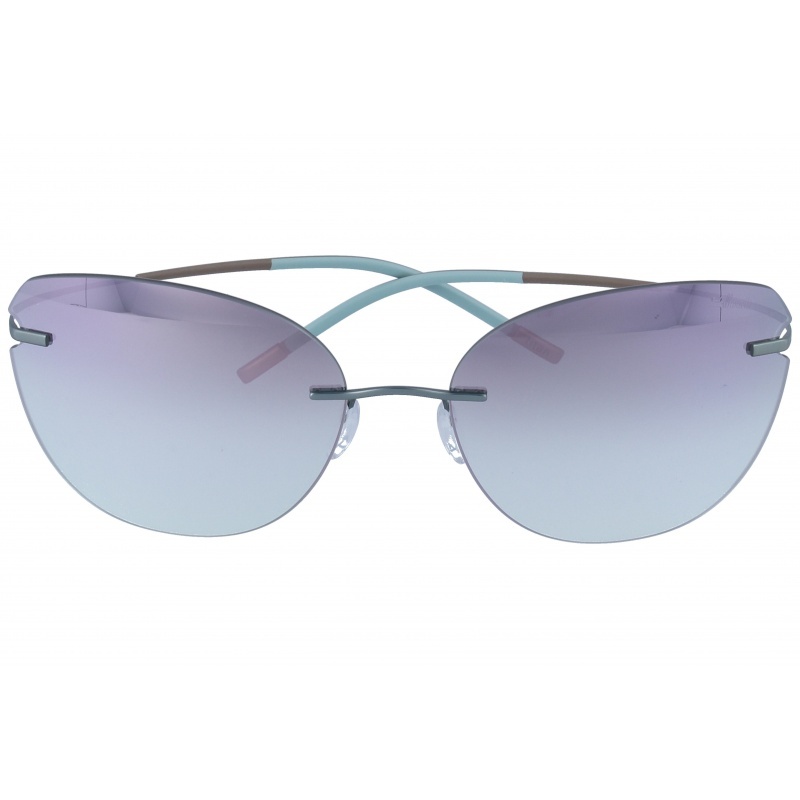 string(149) "Buy Silhouette Tma Atwire 8154/20 6205 00 00 sunglasses. Modern and elegant model. Original product with fast shipping, quality guarantee and refund." string(40) "Silhouette Tma Atwire 8154/20 6205 00 00"